Privet is also commonly called Ligustrum as that is its genus. Ligustrum has around 50 different species. Privet is native to Europe, north Africa, and Asia. 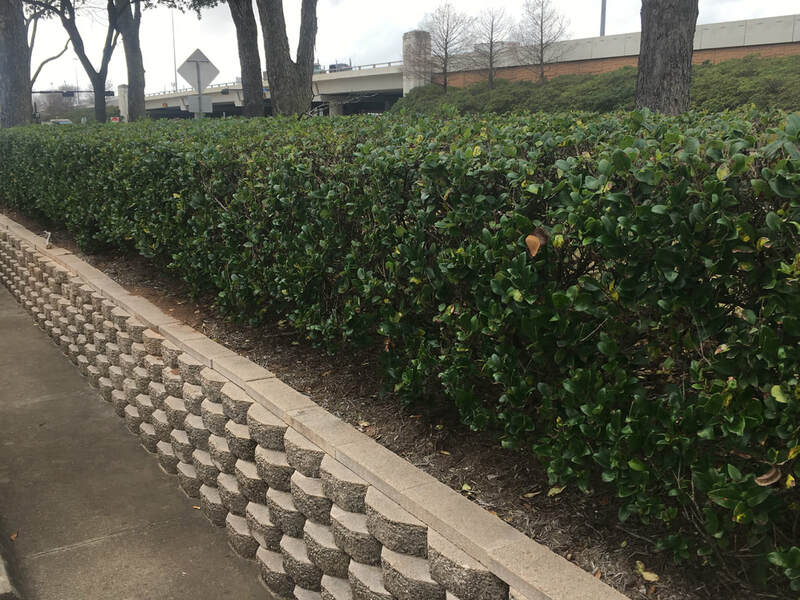 Privet is often used for privacy hedging as they are thick and grow between 8 - 10 feet tall. It is suggested that the name Privet derives from the word privacy. Privet often has heads of white flowers followed by black berries. Also, Privet has flexible twigs that are sometimes used for lashings. Lashings are an arrangement of rope or wire used to bind or fasten two or more items together in a rigid manner, think bamboo scaffolding. Privet became popular in Britain during WWII to replace iron fences that were donated in the war effort. Although the iron was never melted and reused for manufacturing the privet can still be seen lining many properties. Privet is also known as an invasive plant due to its ability to out compete native species.